Hartness Homes in Greenville SC Plat Map of Site. 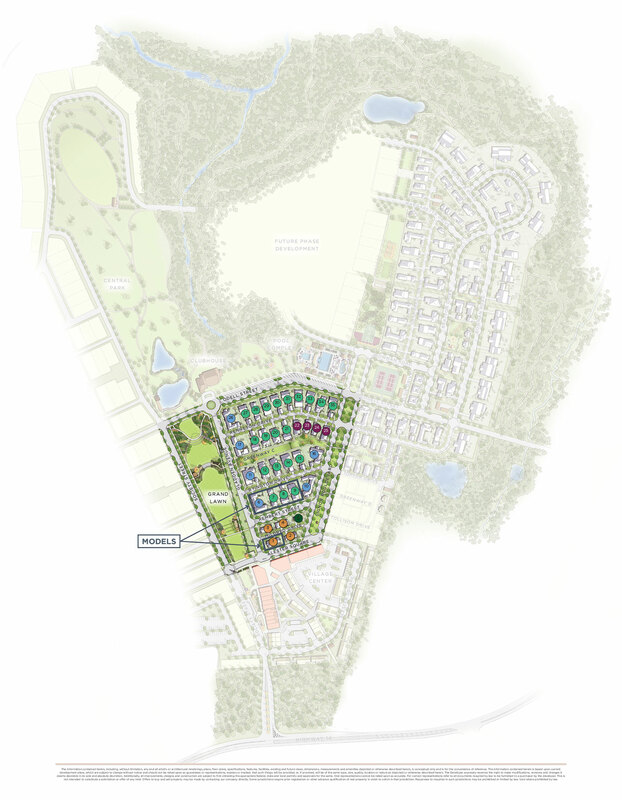 The Hartness Property in Greenville SC has started building and selling homesites. 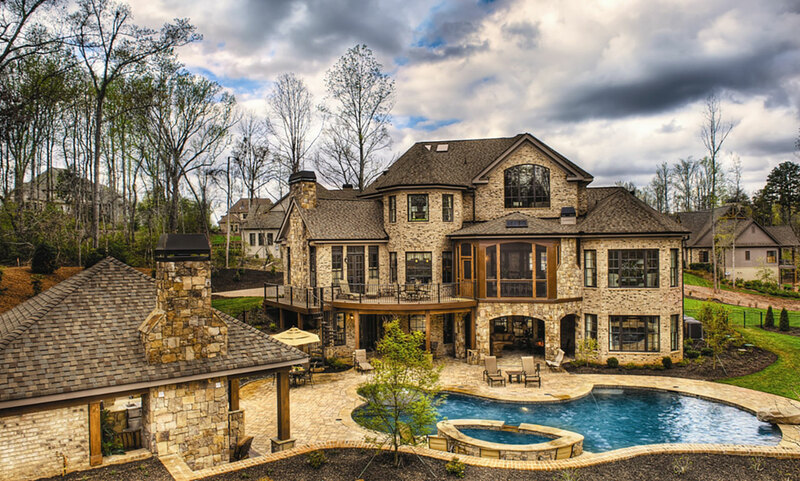 Don't miss your chance to purchase one of these homesites and select a custom builder today!